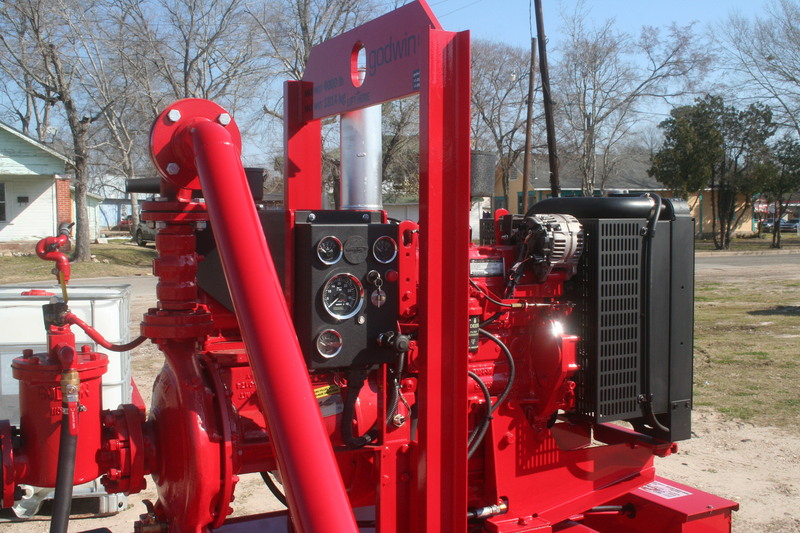 Originally designed for oil rigs, our SSI 1600WO is very durable and effective. Our skid units are custom built to fit our customer’s specifications and environmental needs. The 1600WO units are easily operated, safe and portable. 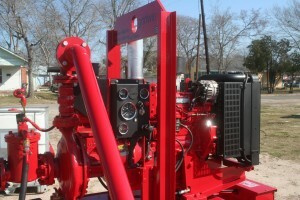 Goodwin & Hale diesel power motor & pump. Starting at 500+ gpm. Manufacturer and size are as per customer request upon order. 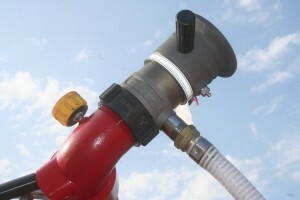 Foam induction nozzle. Foam totes, drums or buckets can be used.